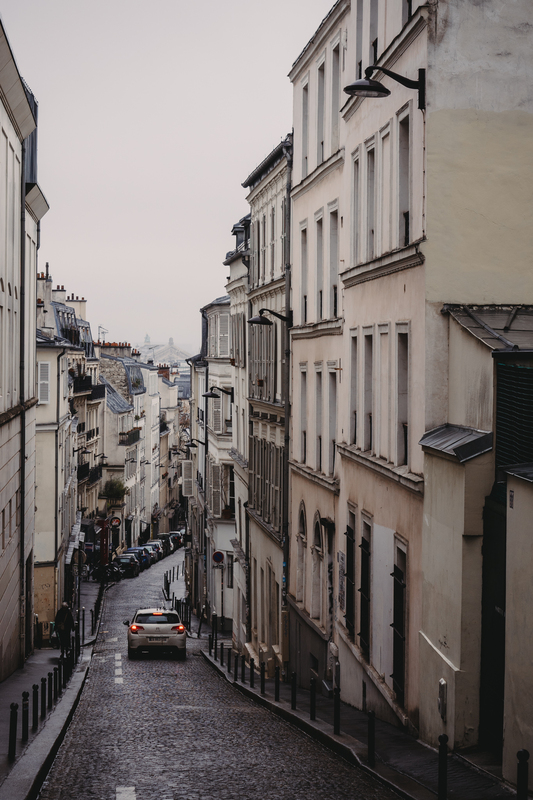 The very first photo I took on our recent trip – downtown Montmartre. Not really sure what I’ll do with the images yet – some really stand out and I might share those ones here, but maybe a Blurb book or something similar. It already seems quite abstract, to look at the images and know that I took them, that I was there, really there, on the other side of the world… I fear the travel bug may have me. I hope that bug keeps biting! !